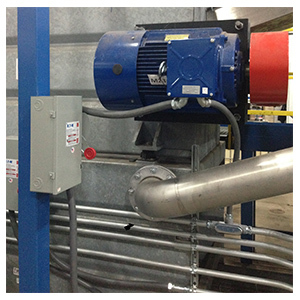 With our industrial electrical background and experience, we can provide maintenance and support to your engineering and maintenance departments. 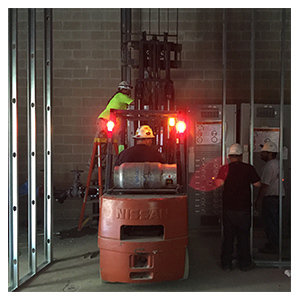 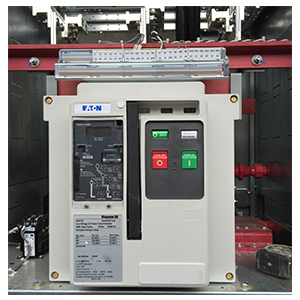 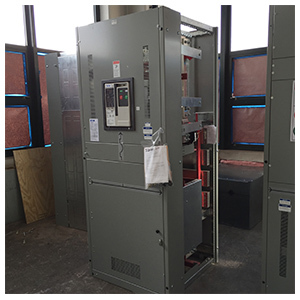 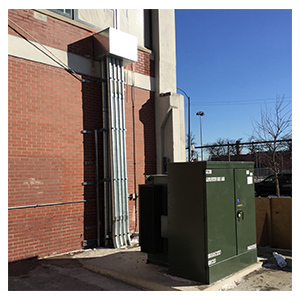 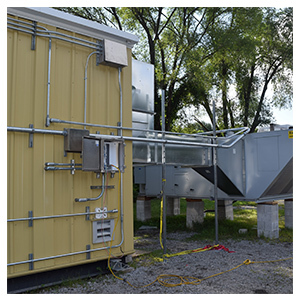 We have the resources and knowledge to install new or upgrade existing switchgear, panel boards, motor control centers and programmable control systems. 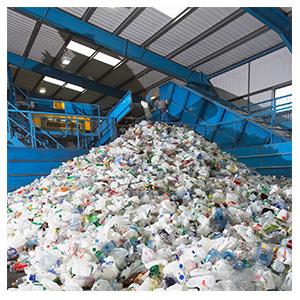 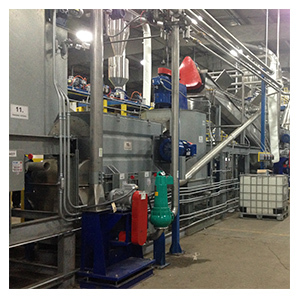 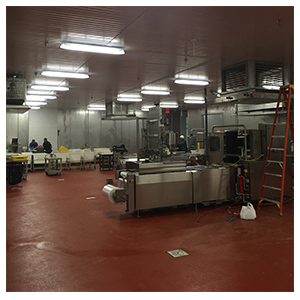 We Currently service the following industries: Bakery Plants, Food Processing & Manufacturing, Plastic Recycling, and Steel Mills.